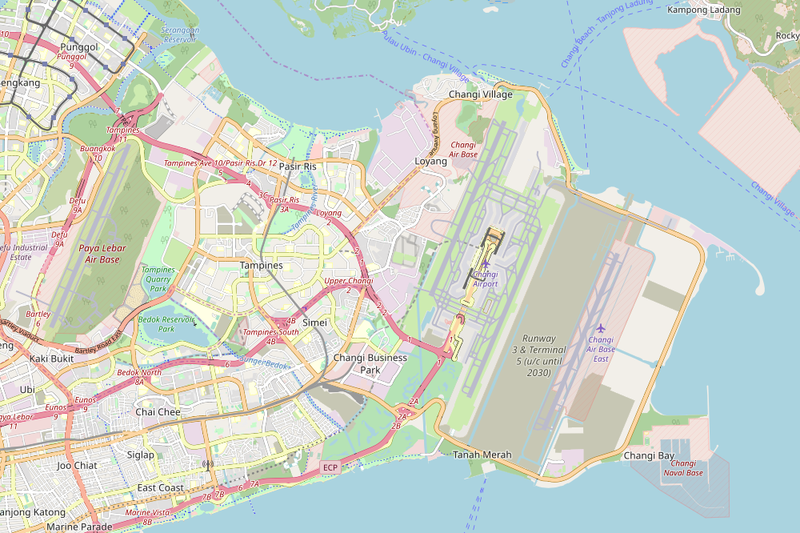 Checked into Singapore Changi Airport (Civil Aviation Authority of Singapore, Singapore Changi Airport, PO Box 1, Singapore, 918141, Singapore). Newer post ← Why do they need 2 weeks to unsubscribe me? Older post → I almost got my Unicomp SpaceSaver! Blast!